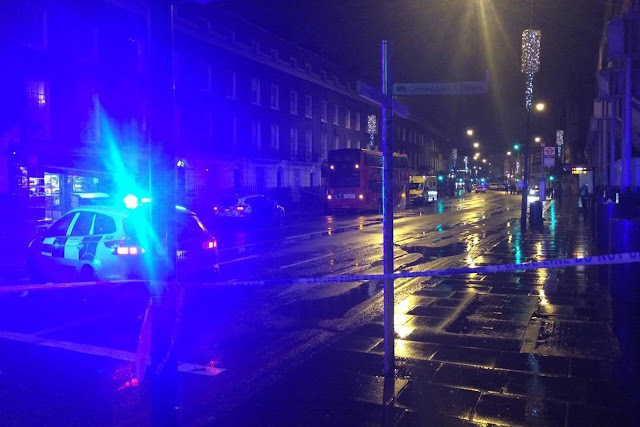 Just after 10pm last night (Tuesday Feb 5th), a man died after being hit by a bus on Camden Road. Police and paramedics were scrambled to the scene close to Camden Town station, but the pedestrian, believed to be aged in his fifties, was pronounced dead at the scene. 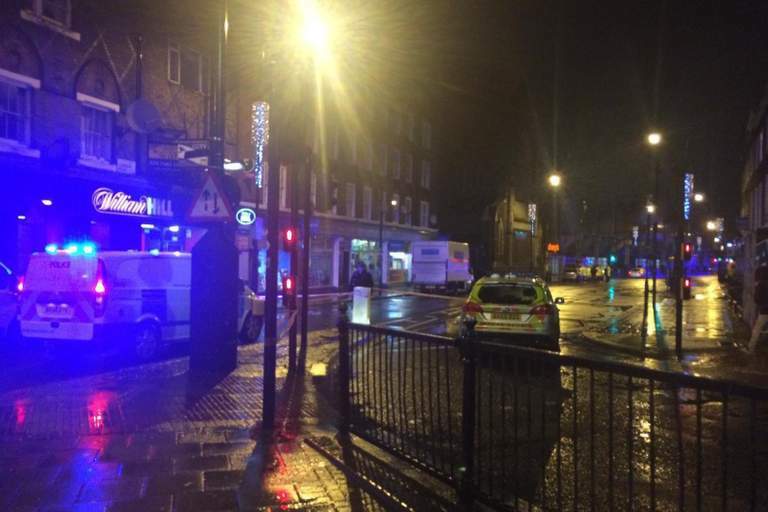 Dramatic images showed emergency services lining the street, which was sealed off by police. Traffic was diverted while the road remained closed, with bus routes 29, 253 and N29 all being rerouted. "Police are in the process of informing his next of kin. "No arrests have been made as of yet. The driver of the Route 274 bus involved stopped at the scene and is assisting police with their enquiries.